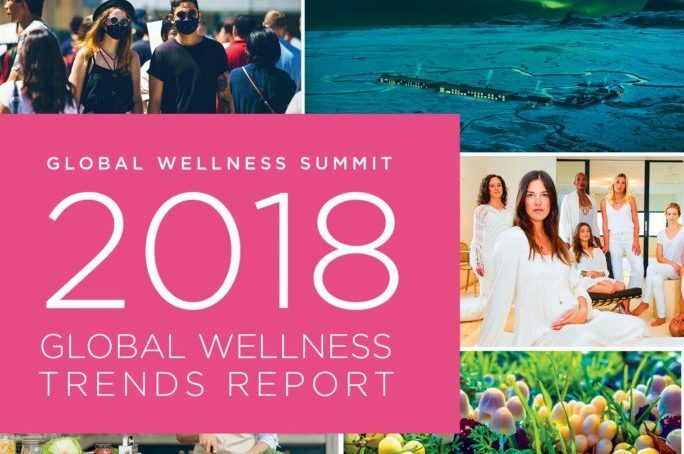 Each year, the Global Wellness Summit (GWS) identifies new trends that will have a meaningful impact on the $4.2 trillion wellness industry. 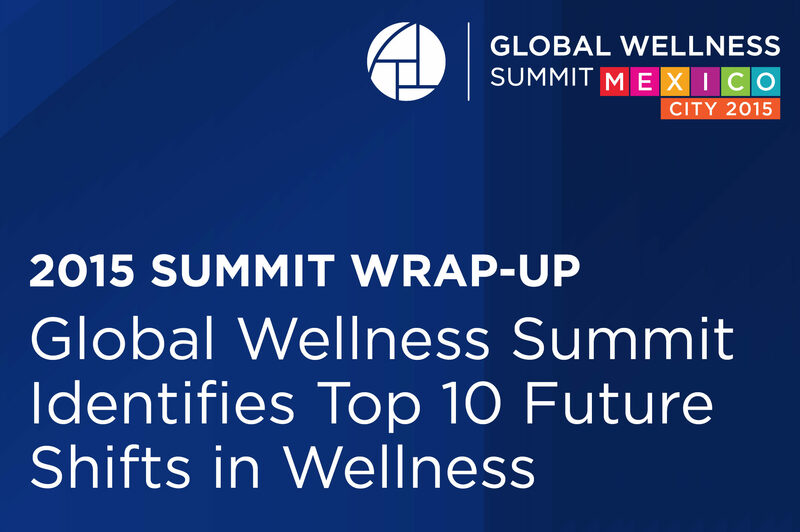 Significantly, this is the only wellness forecast that draws from the insights of the 600+ executives who attend the annual Global Wellness Summit. 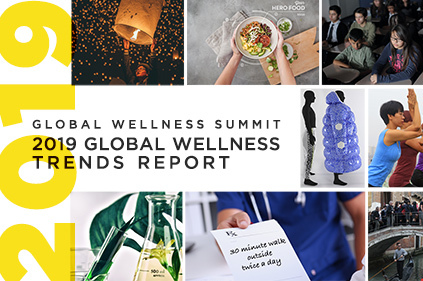 In addition, the GWS Trends incorporate the perspectives of renowned economists, medical and wellness professionals, academics and leaders across all sectors of the wellness industry. 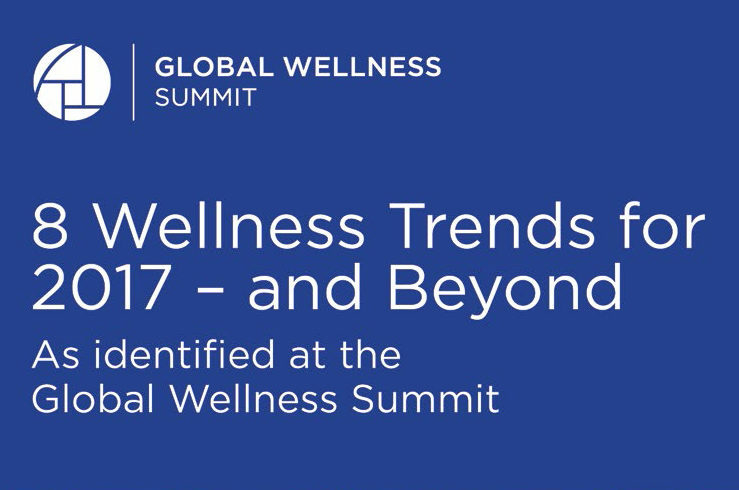 Since 2004, the Global Wellness Summit trend authors have been identifying key wellness trends impacting the global wellness industry. Here are just a few of the trends they’ve predicted over the years that continue to influence the industry.